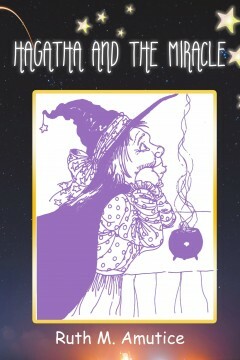 A city witch decides to visit a country school. Using her shape-shifting skills she manages to join a third-grade classroom without being detected. There she experiences the effect of a school bully in the class. Hagatha is upset until she witnesses the miracle generated by a good deed. As a teacher, Ruth Amutice has had the opportunity to study classroom dynamics for many years. She is convinced that all of a teacher’s preparation and skill is wasted unless every child feels accepted and fully noticed. 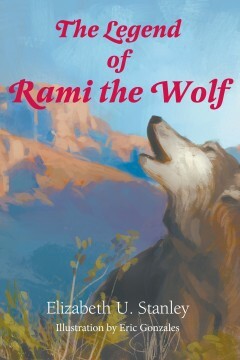 The Legend of Rami the Wolf is a true story about a captive born gray wolf that devoted her life as an Ambassador wolf to teaching people the value of wolves and of returning them to the wilderness to restore a healthy ecosystem. The story is told from Rami’s perspective; her thoughts and dreams. 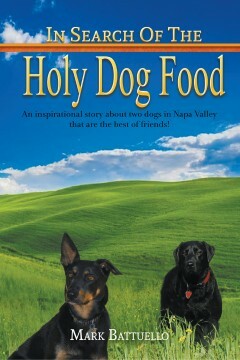 The story can be enjoyed by preschool children and read by young readers. It can open a discussion not only about wolves, but about the preservation of all wildlife, conservation of the habitat necessary for wildlife survival, and responsible stewardship of the natural resources of our planet.